Do you have any fond cookie memories from your childhood? May be a cookie that your mom or grandmother used to make that was one of your favourites? A cookie that you’d nibble after school or maybe your mom would put a plateful of them on the table after supper. That’s what happened with Kerry. She’d been thinking about these cookies, finally decided to make them and got a great surprise when she realised how easy they were. 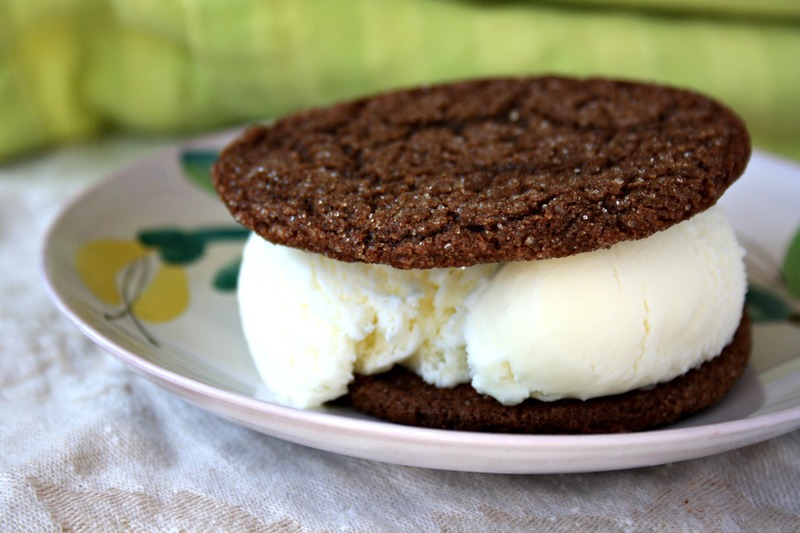 This is a classic molasses cookie without spice. Sweet and a little chewy. Cream butter and sugar. Mix in molasses and vanilla. Dissolve the baking soda to the boiling water then stir into butter mixture. Cool on a rack and sandwich with basic icing. Combine icing ingredients, adding more icing sugar or milk to get a spreadable consistency. Do you love cookies sandwiched with frosting? 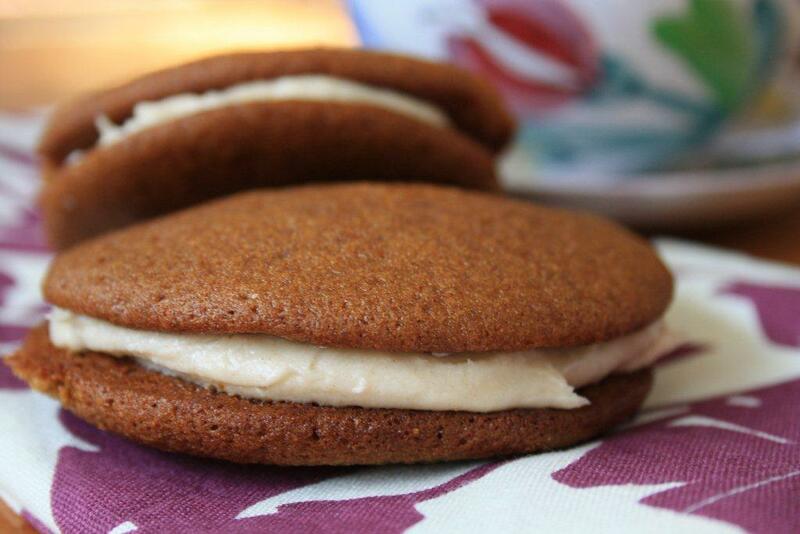 Try Ila’s soft molasses cookies or gingersnaps sandwiched with chocolate ganache. I’ll send it right off the bat. Quick question…Are you able to see the recipe in the blog post? Hi Jean. Yes, they’re very soft, a little chewy and delicious. If you’re used to a cookie with a bit of spice then I can see how these would seem to have little flavour. If you like the texture of the cookie you could add 1 tsp each of cinnamon and ginger to liven them up. Hi Bridget, my Gramma used to make these cookies when I was a child. I am going to try them as soon as my new stove comes next week. Thank you so much, Ilove anything with molasses. 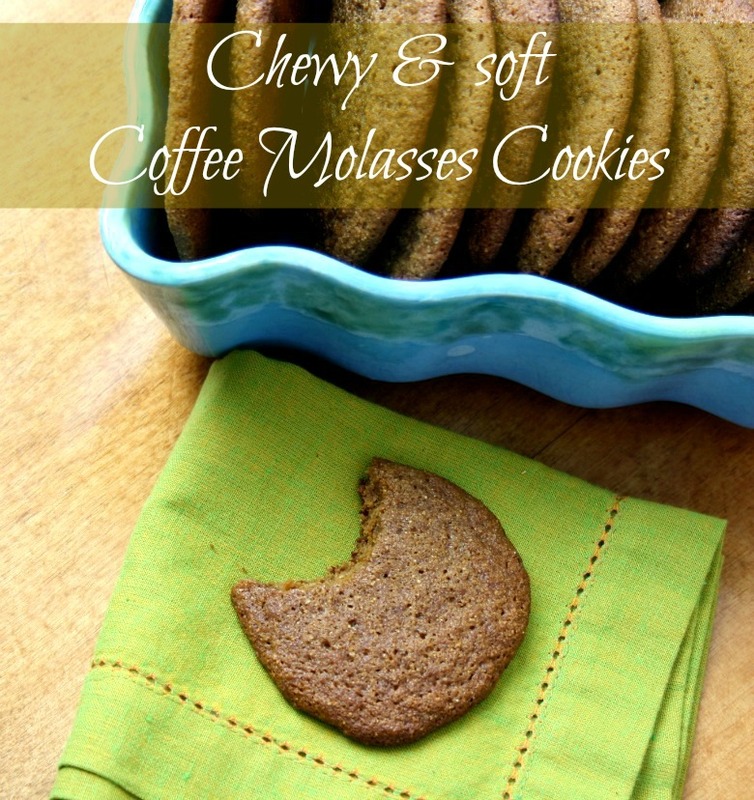 Gramma used to also make a molasses ginger bread but I don’t have the receipe, wish I did. Hi Joyce, I hope you enjoy the cookies. 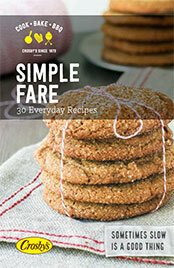 Also, you’ll notice on the blog we have a Gingerbread e-book.  May be you’ll find a recipe similar to the one your grandmother used to make. ohhh,give me all your receipe’s that you have.Please,Please.thank you very much. give me all your reciepe’s.LOVE THEM ALL. Is it possible to get a copy of your cookbook? 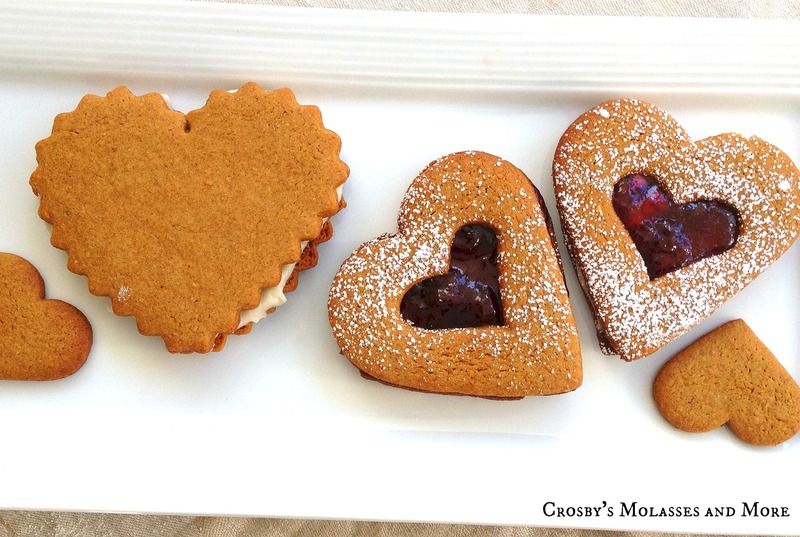 We love Crosbys fancy molasses & anything made with them. Even for breakfast ” toast & lasses. 🙂 the only way to start my day. Thanks in advance. Hi Bonnie, We’d be happy to mail you a copy of our Family Favourites cookbook.